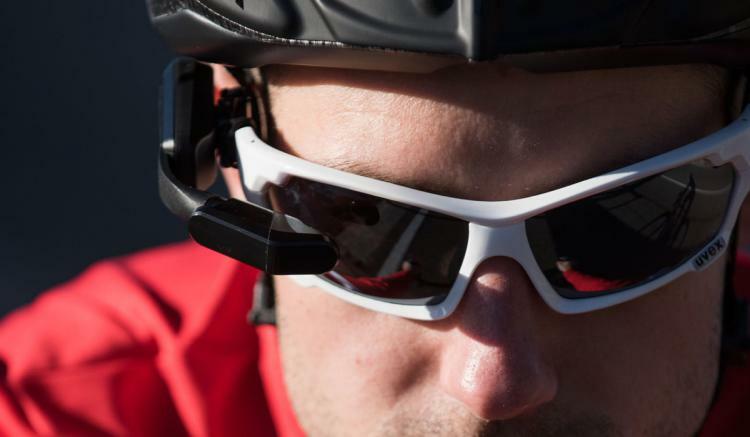 Varia Vision is a device that attaches to your sunglasses or glasses to give you in-sight data about your cycling such as speed, time, distance, etc, right in front of your eye so you don't have to look away from the road. 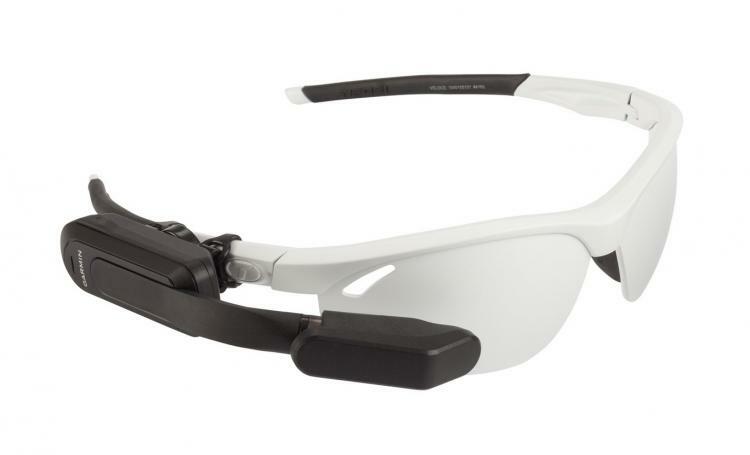 The devices attaches right to the frames of your sunglasses and keeps a small 428 x 240 pixel display off to the side of your vision so that it's there when you want to look at it, but not completely blocking your field of view when you don't want to look at it. 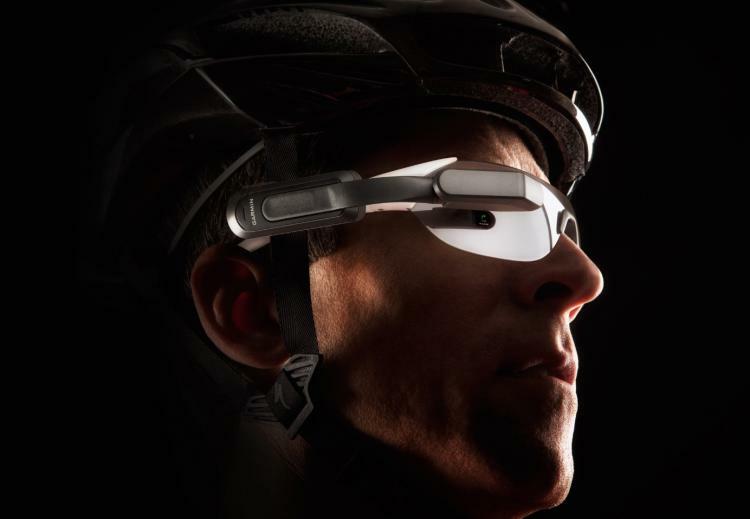 Essentially the device is a heads-up-display (HUD) for bicycling. No longer will you have to continually glance down at whatever tracker/gadget you have attached to the handlebars on your bicycle to view stats about your ride, now you can simply move your eye ball a few millimeters to the left and see everything you need to know. You can choose between 4 separate fields to look at while you ride, as well as get navigational updates to your destination along with vibration notification alerts. The Varia Vision in-sight cycling metrics gadget is also built to last as it is completely waterproof so it can withstand rain if you pass through some, weighs under 30 grams so it won't be weighing you down while you ride, and is actually quite small in size so it won't feel cumbersome or look ridiculous while you wear it. Another great feature of the Garmin Varia Vision is that it will warn you of cars approaching behind you. 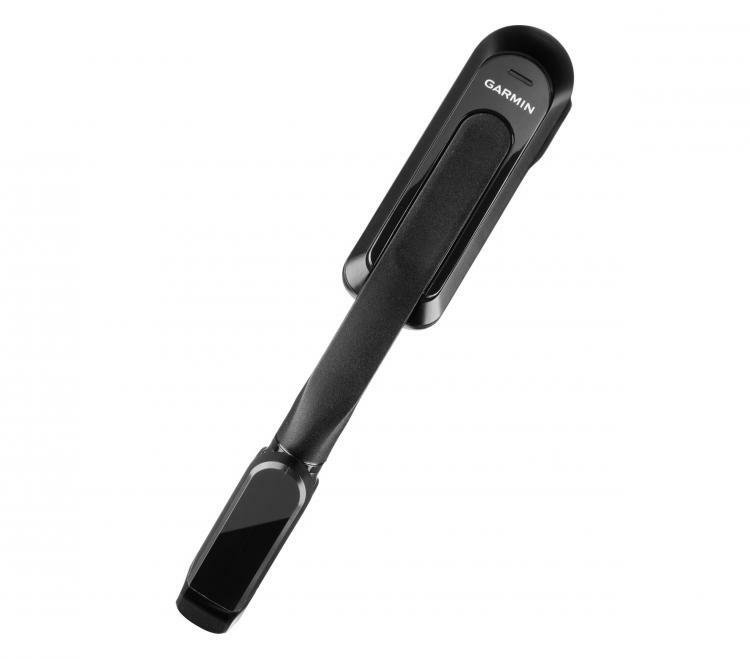 The device has a sensor on the outside of it that will notify you of a car approaching behind you assuming you have it on the left side of your face while you're riding on the right side of the road. There is also a touch pad on the outside of the device that allows you to flip through the internal screens of the gadget which works great for bare-hands and even while wearing gloves. 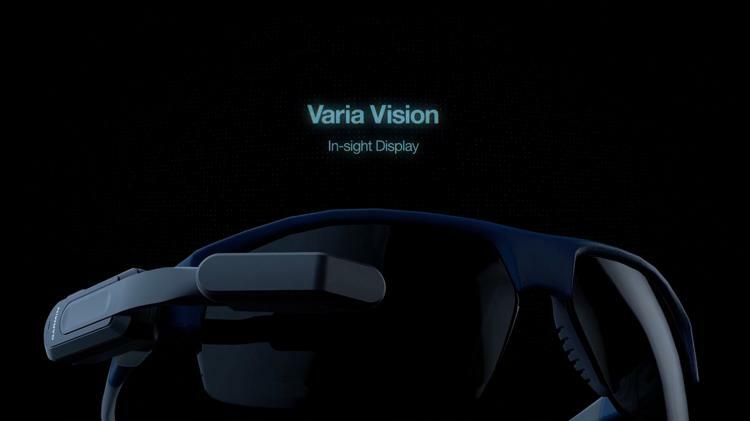 Check out the Garmin Varia Vision in-sight bicycling stats screen in action via the video below.